Eyewear from across the globe will find its way to London in January for 100% Optical, the UK’s premier optical event (for trade), now in its sixth year. 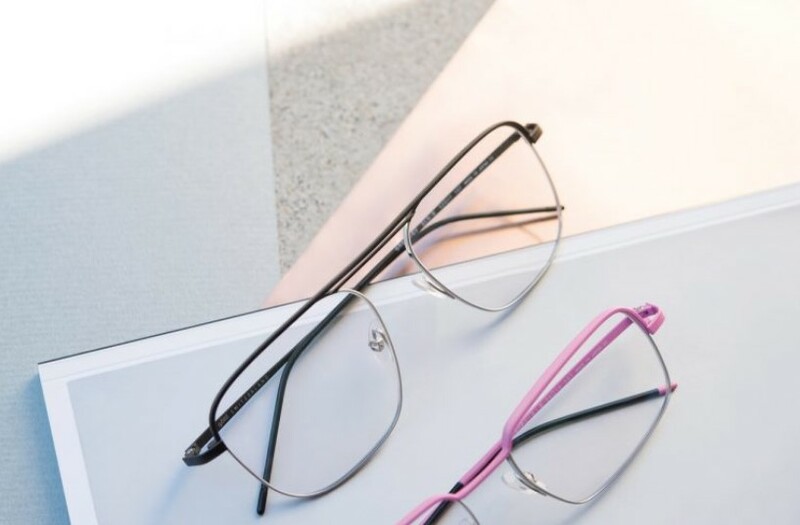 The event is a showcase for new and established eyewear collections, as well as the latest innovations and cutting-edge technology – and takes place at ExCel exhibition centre in East London. The fast expanding independent eyewear design collections are represented each year by a selection of highly regarded companies including Andy Wolf, Tavat Eyewear, Silhouette and Francis Klein. 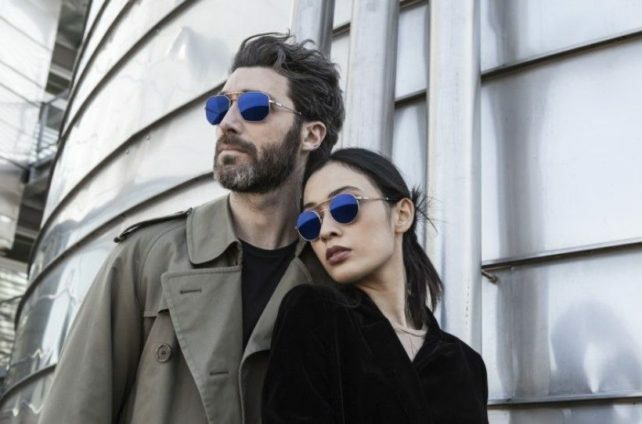 Above: Tavat Eyewear returns to 100% in 2019: their collection continues to expand with striking designs in premium materials and a much praised and innovative ‘sandwich frame design’ called “SoupCan”. Newcomers to the London event will include Lafont Paris, a label which has long been appreciated in the UK for its quality, elegance and design excellence. For those unfamiliar with Lafont, this Paris based company has an exciting history, originating in the 1920s. Their expertise continues to evolve with extraordinary creativity under the direction of brothers Matthieu and Thomas Lafont. Swiss label Gotti is a regular exhibitor in London, successful across the country for its appeal both technologically and in terms of its unique comfortable materials and design competence. 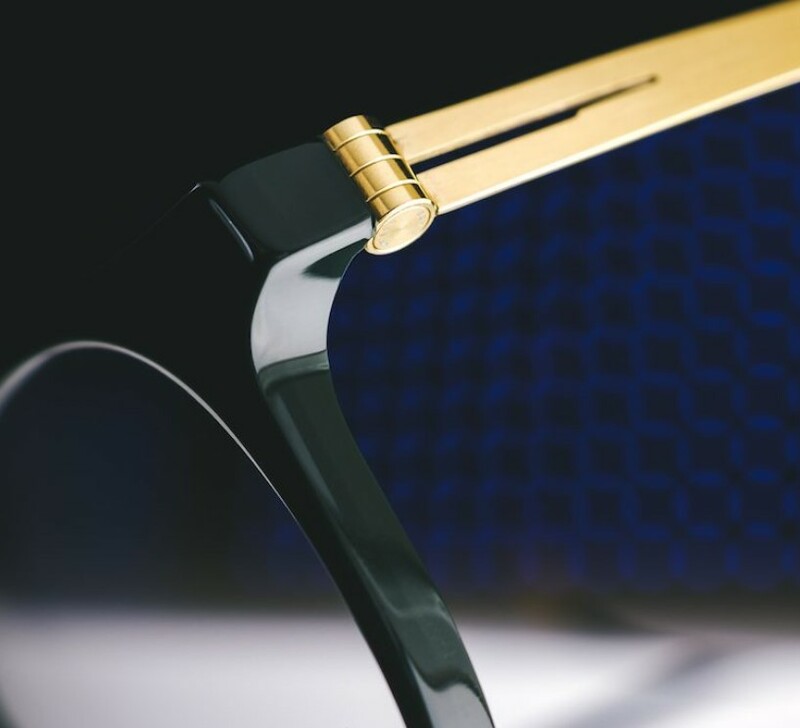 As well as gorgeous titanium collections, they also highlight achievements in 3D printed eyewear, as one of few labels that has mastered a sophistication in the 3D printing process and combination designs using Polyamide and other materials – the resulting designs are impressive and a delight to wear.